If you need air duct services in Carlsbad CA, you’re in luck! Simply call Summit Clean Air and get fast and affordable air duct repair, replacement, and installation services from your local experts in Carlsbad. Surprisingly, the essential factor that determines the efficiency of your air conditioner is not the unit’s seasonal energy efficiency ratio, nor the annual fuel utilization efficiency. Although high ratings are important, the most vital element of the effectiveness of your HVAC system is the air ducts! Improperly sealed or sized ductwork is will have implications on the overall efficiency of the system. Summit Clean Air is the Carlsbad California area’s top air duct repair, installation, and replacement company. We optimize ductwork to meet the needs of our clients based on the size and layout of the home or commercial property to match the output or your HVAC system. 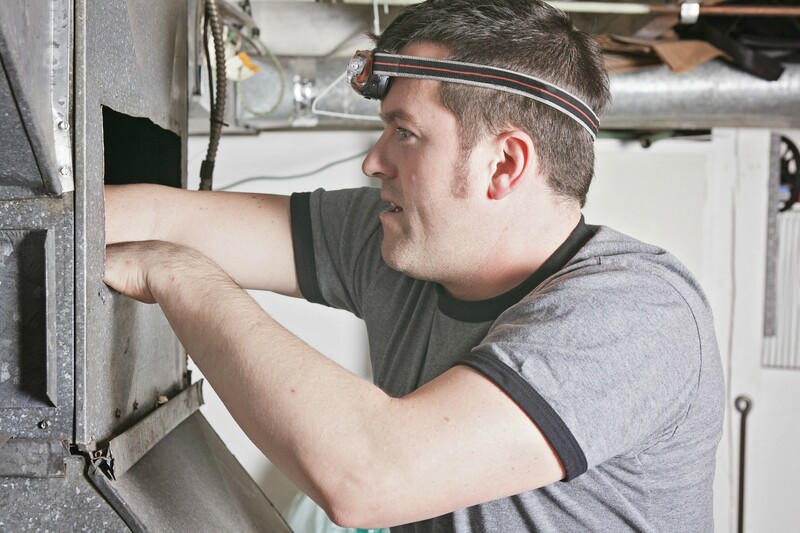 When you want to get the most out of your furnace or air conditioner, consider calling Summit Clean Air for air duct replacement, repair, and installation. Our company is family owned and operated. Other than being NCI certified, we always guarantee our work. We have completed more than 5,000 projects ( both residential and commercial). We have special offers for different packages and our inspections are free. Our office hours are Monday-Friday from 8 am to 5 pm while the service hours are Monday – Friday from 8 am to 7 pm. Leaks in ducts can occur for different reasons such as pest infestation, poor initial installation, and wear and tear on connective materials and joints over time. Such leaks will not only affect your comfort at your property but also raise the costs of running the air conditioner and furnace. Higher bills are caused by the portion of cooled or heated air that has to escape into the empty spaces before it reaches its final destination. The HVAC system has to run longer and work twice as hard to cool or heat your property as it tries to make up for air loss caused by leaky ducts. This strains the system and increases the risk of experiencing a breakdown or a complete system failure. As air escapes from the leaky ducts, dust and dirt are pulled into the system. This will cause the furnace filter to clog more. Since leaks and holes will affect the efficiency of your HVAC, consider contacting us right away, and we will repair and seal your ducts. Your home will be more comfortable while the efficiency of the system will improve. And you can enjoy breathing clean fresh air all year round. Not to mention, with regular air duct cleaning, maintenance, and repairs, you will save money in the long run by avoiding serious issues. And with improved indoor air quality, your family will be healthier and happier. If you are building a new home it is wise to have top rated experts like our team install new air duct systems that will last for years to come. And if you need to replace your old systems due to severe damage or regular wear and tear over time, our technicians can help you choose the best system to meet your needs and your budget. When installing new air ducts, we always ensure that the duct work is of the right size. If the ducts are big, the system’s blower fan will need to work harder so that air can be moved through your home. If they are small, the fan will move more air than what the ducts can handle. At Summit Clean Air, we begin the installation process by inspecting your property. We will consider its layout and size and the HVAC system capacity. Other additional services we provide in Carlsbad CA and surrounding areas include air duct cleaning and sanitization, indoor air systems purification, re-insulation of ducts, dryer duct cleaning, exhaust fan duct cleaning, and dryer vent cleaning. We also re-rout and repair air ducts and crawl spaces in addition to attic cleaning services. For air duct services in Carlsbad California, consider contacting Summit Clean Air today!